Women’s opinions are about as varied as their body shapes. And that’s the main concern when it comes to holsters—fitting their unique shape or size. 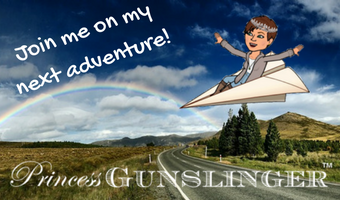 Many of the women who replied expressed frustration with trying to find a holster that works for them since they’re curvy, plus-size, short, or petite. Off-body carry, such as in a purse, is an option, of course, but these ladies are looking for a way to safely and comfortably carry on their person. 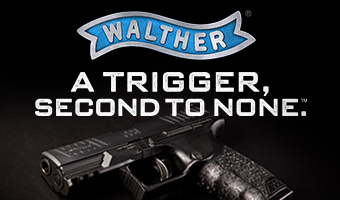 The second-most popular response was for an inside-the-waistband holster for larger handguns, such as the SIG P320, Glock 17/19 and M&P Shield. It’s much easier to conceal a small firearm, but options are limited when it comes to full-size guns. Men have an easier time concealing larger firearms, especially since it’s easier for them to carry an outside-the-waistband (OWB) holster and throw a shirt on over it. Without hips and curves, the gun practically disappears. Women struggle with this issue. Other specific requests were for belly bands that are breathable and not too hot during the summer, neoprene back-brace-style holsters that would be multi-functional in the workplace, good-fitting thigh holsters that don’t require a garter and allow movement and activity, and adding bling, such as Swarovski crystals, to OWB holsters. 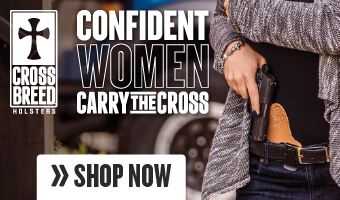 The Well Armed Woman offers quite a few holster options here. 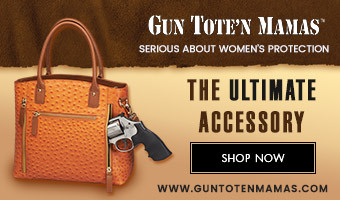 Combine a woman’s love of handbags with her love of guns, and you have the concealed-carry purse. Unfortunately, it seems that too many of these purses are “blinged-out” and not neutral enough for the women who responded to our poll. These women suggested stylish purses without rhinestones, crosses or camo patterns, and asked for colors and patterns that would work with multiple outfits. 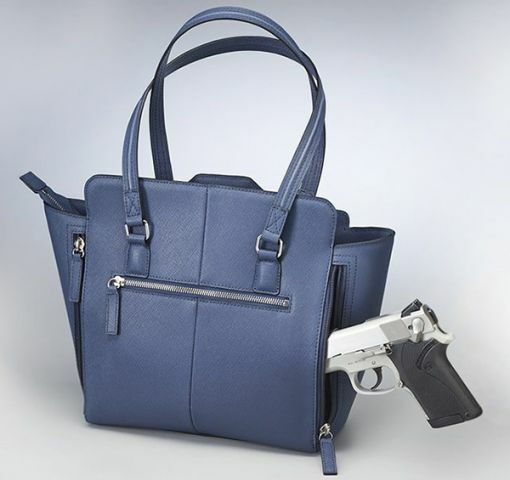 Two other suggestions were: an insert that attaches to the inside of a regular purse, providing a place to carry a firearm, and bigger concealed-carry handbags to better fit full-size guns. 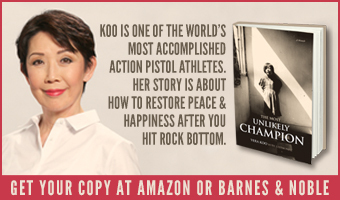 Once you’ve decided to buy a gun and selected a holster, then comes the task of concealing the firearm. As I mentioned above, women are curvy. 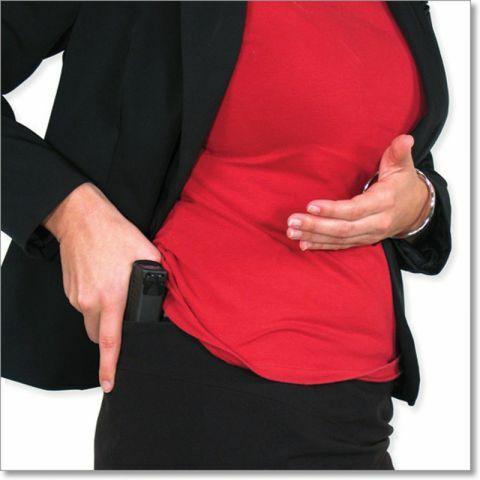 Therefore, the biggest complaint listed in the poll was that concealed-carry clothing manufacturers weren’t making enough options that fit women’s curves. 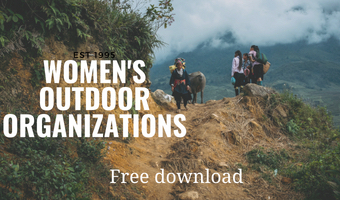 These women are looking for flattering shirts, jackets and outerwear tailored to women’s bodies, rather than being straight and hanging like tents. 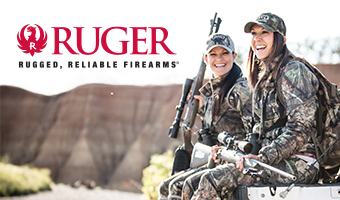 Shirts and jackets must also be longer to cover the waistline and conceal any bulge from a firearm. 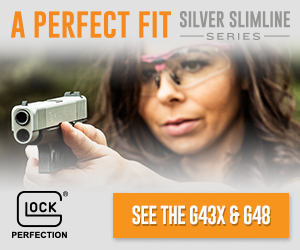 As with holsters, another concern is that there aren’t enough options to fit full-size women. Tactical pants, concealed-carry leggings, and other, similar, products generally are available up to size 20 or XL, but beyond that, full-figured gals are out of luck. The last few ideas were for clothing options like those from 5.11, but less expensive, as well as dress pants suitable for the workplace that have a stretchy waistband, similar to that of leggings. Although this was a popular request, those who responded were not as specific about what they were looking for compared to other products. 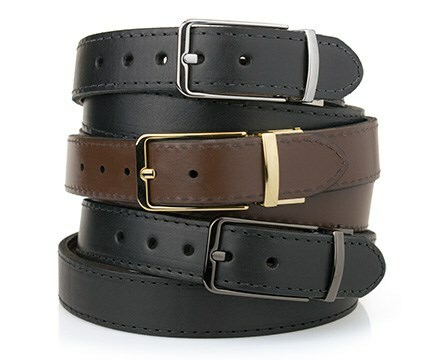 Most women asked for more choices and styles, rather than just an ordinary man’s belt, and at affordable prices. 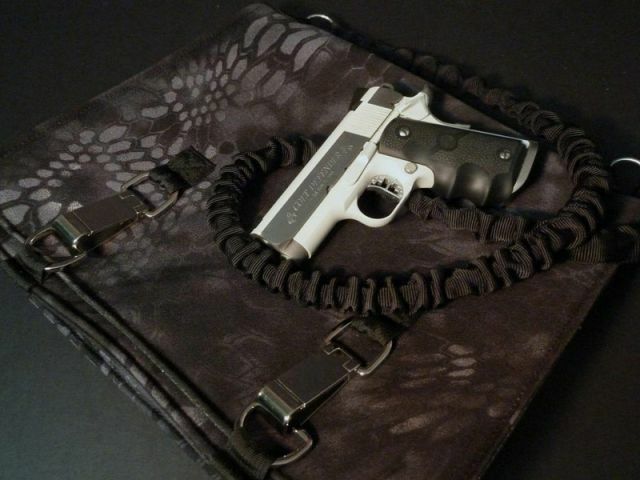 They would like a belt that is comfortable yet sturdy, and can also be worn in an office setting, not just “tactical” for the range. One last suggestion was for a holster belt that could be worn when jogging. CrossBreed Holsters has a new Reversible Women’s Belt here. Numerous products fall under this category, yet the most popular request was for range bags that weren’t “tactical” looking. Many women asked for subtle colors, but not camo or olive drab. They suggested something stylish that doesn’t scream “range bag.” One lady said that she likes the look and idea of the NORB (No Ordinary Range Bag), but would like to see more options. 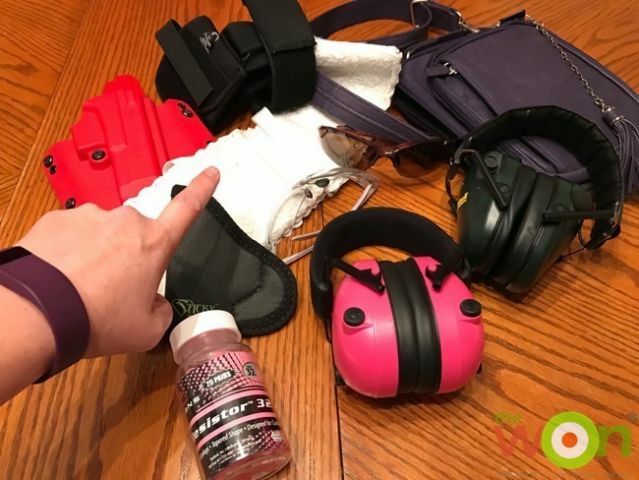 The other requests were for eye protection made to fit petite faces, shooting glasses that fit over prescription frames, pretty and/or colorful ammo cans, and fingerless shooting gloves that are flexible and padded, especially for small hands. 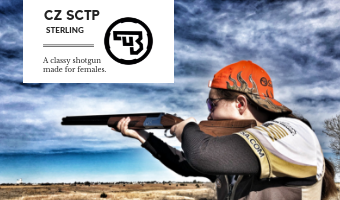 As you can see, there’s still room for improvement when it comes to women’s shooting products. 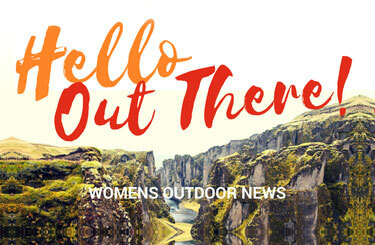 We all face unique challenges when we’re searching for just the right piece of equipment or clothing. Thankfully more companies are hearing us, and striving to meet our needs. 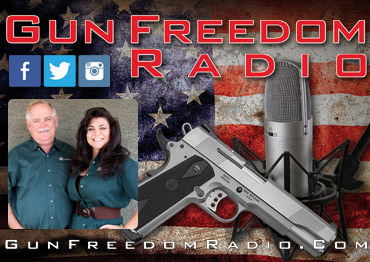 Please feel free to share this article on social media and let your voice be heard!